A Bronx man who strangled his ex-girlfriend and their 4-year-old son pleaded guilty in the killings Tuesday. 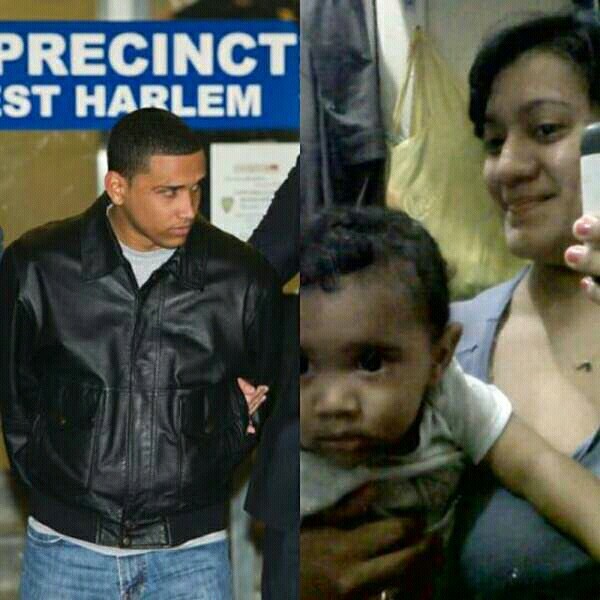 Isaac Duran Infante, 24, admitted murdering Felicia Barahona, 36, who was his science teacher at DeWitt Clinton High School, and little Miguel inside their W. 153rd St. apartment on Dec. 22, 2016. Infante confessed to investigators that Barahona was “still gasping for air and fighting for life,” when she screamed for their son to call 911, according to a statement read by prosecutor Nicole Blumberg in Manhattan Supreme court. Barahona started a sexual relationship with the student in 2011, when Infante was 18 years old. Five years later, her former student used an electrical cord to end her life. “The defendant wrapped the cord even tighter around her neck until he was sure that she was dead,” the prosecutor detailed. Once Barahona was dead, Infante turned his sights on his own child, who he strangled and left “lying face-down in a bathtub filled with water,” Blumberg added. In a deranged attempt to cover up the crime, Infante tried to convince police the killings were a murder-suicide.